HOLD THE EARTH IN YOUR HAND AND YOU HOLD THE FUTURE! Have you ever been fascinated by stones, rocks and sparkly crystals you find on your walks outside or on the beach? The earth holds wonderful energy, and when you hold the earth, you and it combine to create a wonderful picture of your life's story. Through gems, a wonderful story unfolds about you now, in your recent past, and in your upcoming months. Gentle, wise, uncannily accurate and beautiful, crystal readings are a unique and fascinating way to allow you to see an honest outline of the big picture of your life. Although stones appear solid, if we observe the rules of quantum physics, everything is made up of atoms, and atoms are made up mostly of....space! 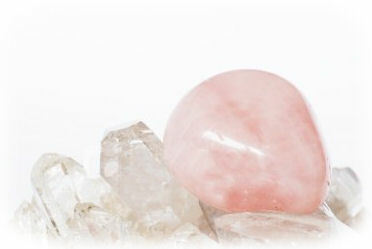 The particles within these atoms vibrate, and depending on the type of stone or crystal used, a unique vibration is realeased by that stone. 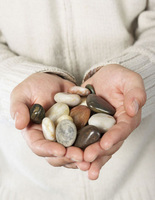 When you hold the stones I bring to you, you and the earth combine to present an amazing energy, and out comes a clear description of your life. Amazingly, these readings can even be done by email or by phone with accuracy, but it is much more fun in person when you can see and feel the stones yourself. By living more consciously, we can take responsibility for our lives and choose what we can create. 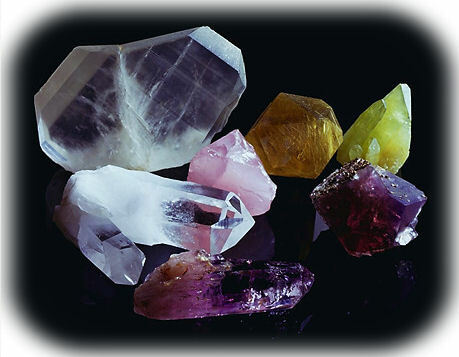 I am able to to a crystal layout with you to help you learn more about your life through the earth's remarkable energy. Fun, amazing, meaningful, and powerful, this consists of about 50 gems and stones that you hold and gently release, each relating to important areas of your life that you'll immediately recognize. Your story comes forth honest, accurate, and strong. Will little to no feedback from you, your life will be organized before your eyes in a way that you can immediately understand and relate. 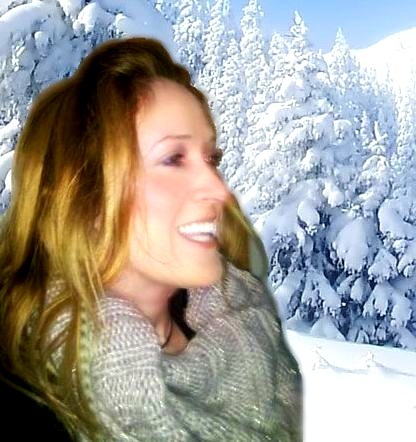 Crystal readings bring introspection and organization to your life, and help you understand how to use Free Will to create the best outcome to your life's dreams. Readings will help you organize what is important to you right now, see where you're headed, and will answer questions about what lies just around the bend for you. 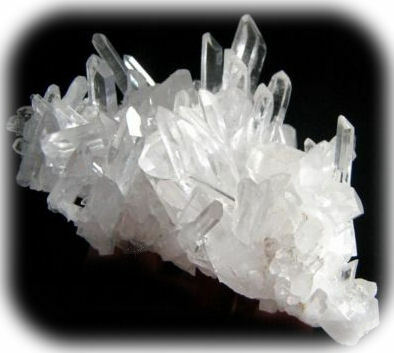 Often, the crystals will highlight a troublesome item in your life that you wish to learn more about handling well. 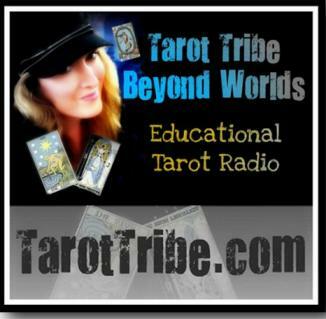 That is when Tarot or Angel Readings come to the rescue, offering accurate, fine-tuned advice with honesty and wisdom. Manifest your best future now. Unlock your best potential. Hold the earth in your hand and you hold the future!